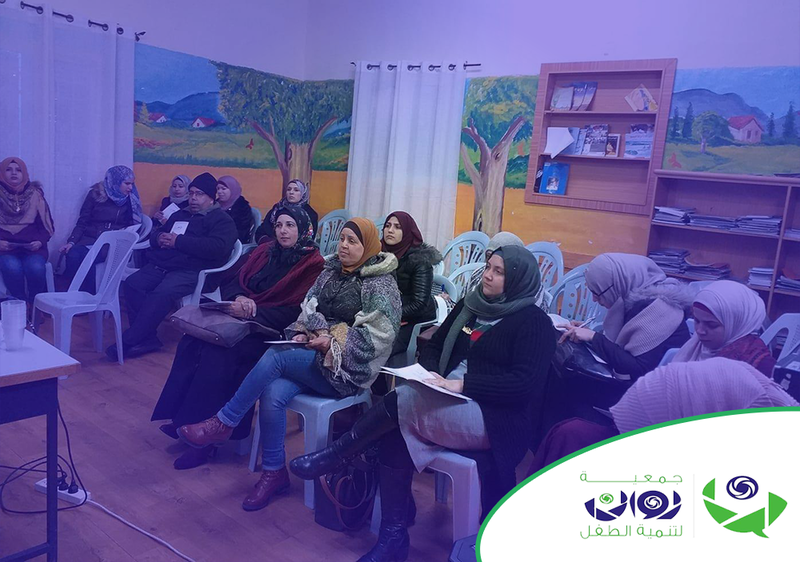 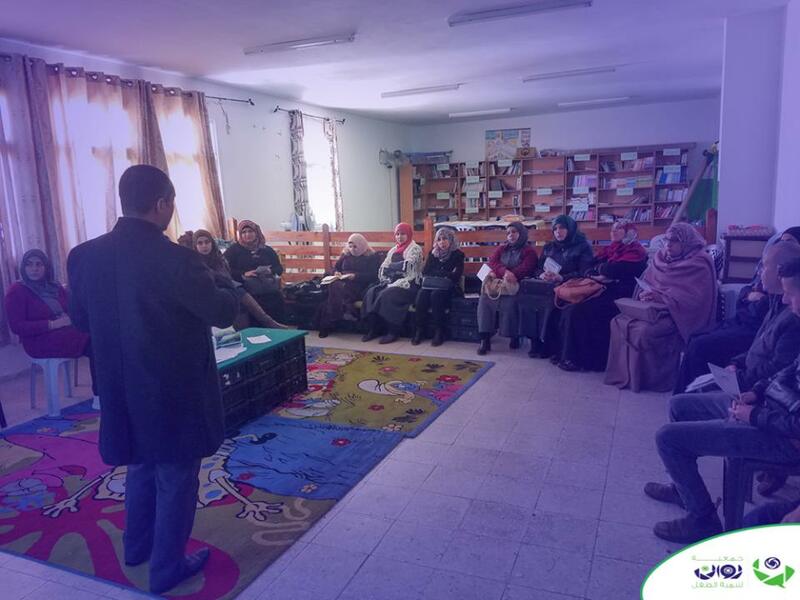 Salam Asia finished a workshop about learning difficulties for the parents and teachers of Tal Al Rabee School in Bir Zeit. 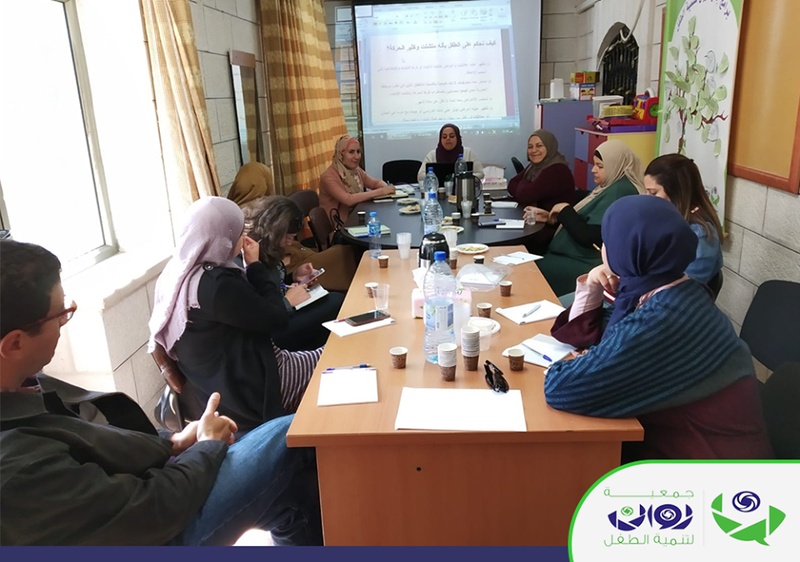 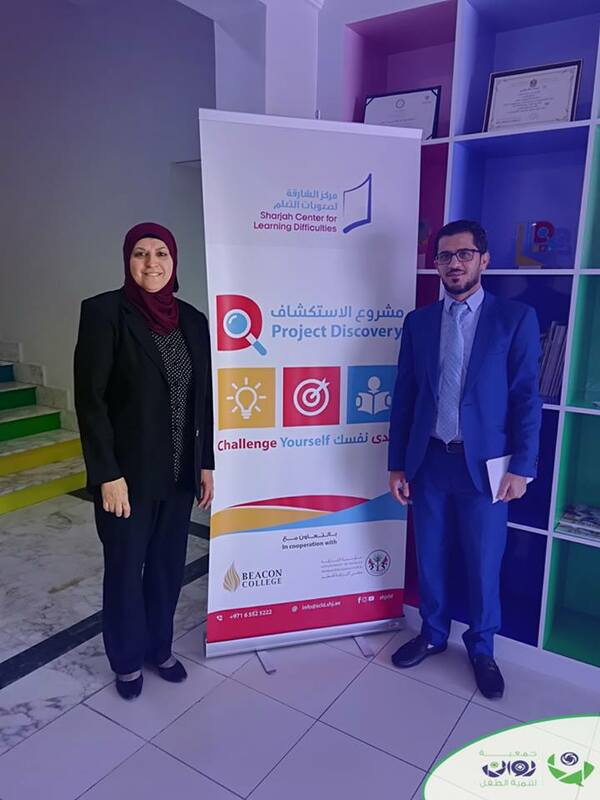 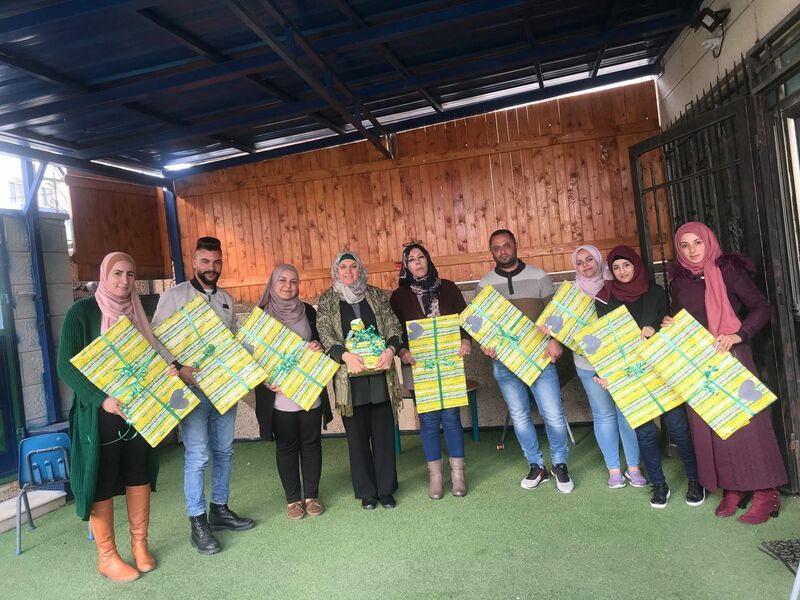 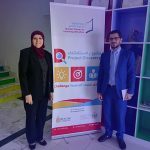 The workshop was attended by Ms. Asaf, the school principal and a group of teachers, who participated in this workshop in the belief of the complementary role between the school and the society of Rawan in diagnosing children’s behavioral and academic problems. 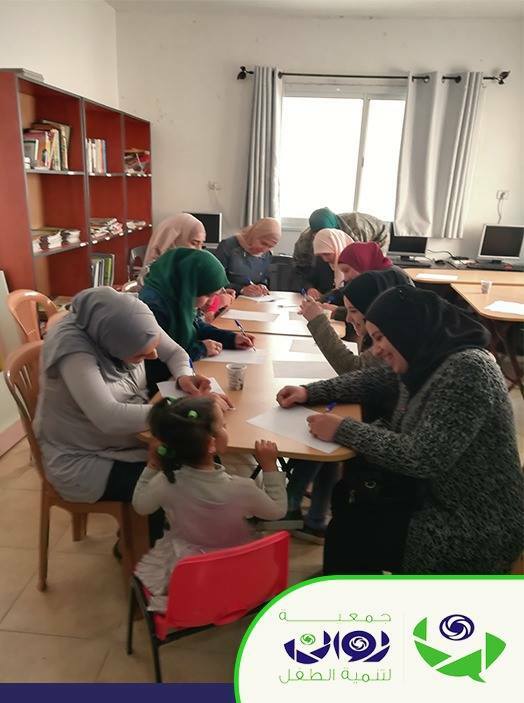 The Rowan Child Development Association is keen to integrate its work with all groups of society, including schools, to protect our children in general and those with learning difficulties in particular. 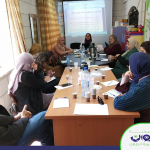 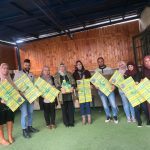 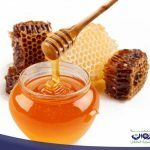 * The Rawan Society will hold a training course of 18 hours, specializing in early detection and treatment of learning difficulties targeting schools in Ramallah governorate, represented by counselors and teachers of resource rooms. 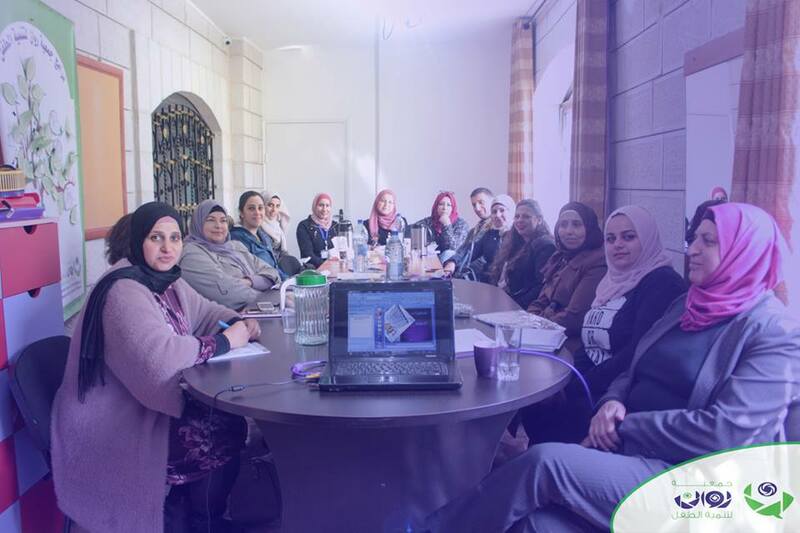 It trains the school staffs (Ms. Salam Asia) and the individuals at the Rowan Child Development Association.